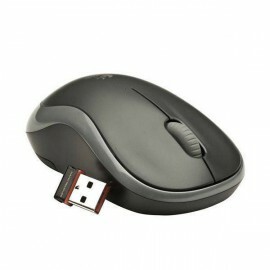 Mice There are 20 products. 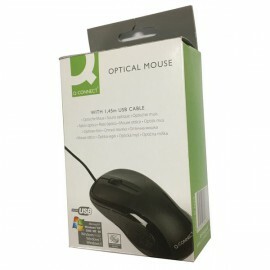 Q-Connect provides you with high quality solutions for all of your office problems but without the high price-tag of other, bigger brands. 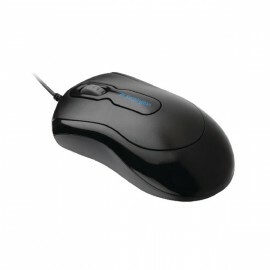 Ready to use straight from the box with no setup or installation required, the Logitech Black USB Optical Mouse simply plugs straight into your computer using its USB connector. 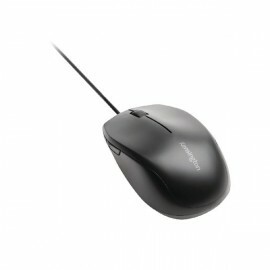 It can be used comfortably in right or left hand, without impating on the impressive cursor control lent by the mouse's 800dpi sensitivity. 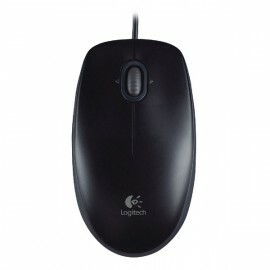 The Logitech M185 Grey Wireless Mouse gives you an easier way to use your computer without any difficulty, with a design that is ideal for use with both laptop and desktop computers. 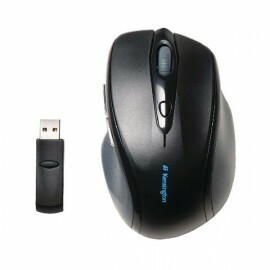 Featuring a nano-receiver, you can plug the mouse in to your USB port and completely forget that it is there. 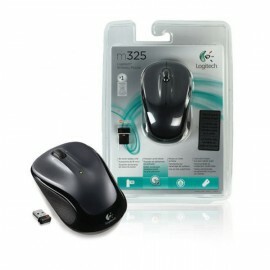 With high quality tracking and micro-precise scrolling, the Logitech M325 mouse is essential for both home and office use. The Logitech Universal Wireless Receiver allows you to manage all of your wireless devices from a single USB port, saving you space.